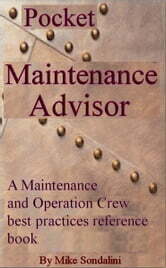 It brings world class maintenance into perspective for maintenance and operations crews. Now in one book all the concepts that are necessary to grasp have been laid out in 'black and white' for maintenance and operations workers. With this book you can talk to them about the most important issues to address to achieve major improvements. 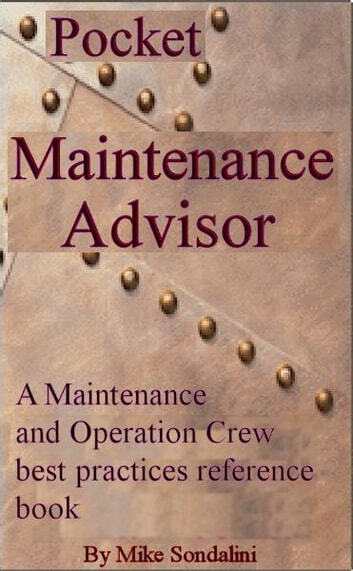 It's a great resource for people who want their workers to rapidly learn, understand and appreciate the critical maintenance and reliability issues. It contains all the important information a maintenance, repair or operations crew need to have at their finger tips so that they can appreciate the importance and the methods of best practice maintenance. With 'The Pocket Maintenance Advisor' at hand they will know where they are going!